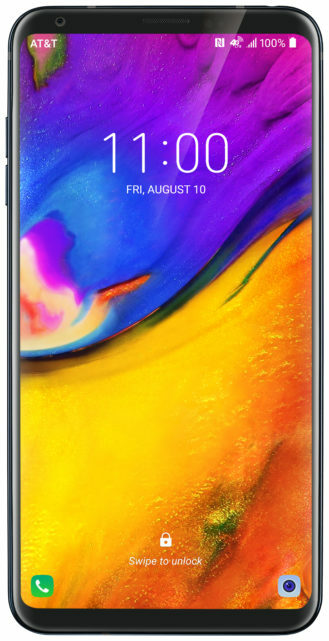 The phone was previously revealed by the Wireless Power Consortium, where it was pegged to be the "different, exclusive" phone AT&T snagged from LG instead of the G7 ThinQ. If you've seen the V30 or the obnoxiously-named V30S ThinQ, then the new V35 ThinQ should be immediately recognizable. 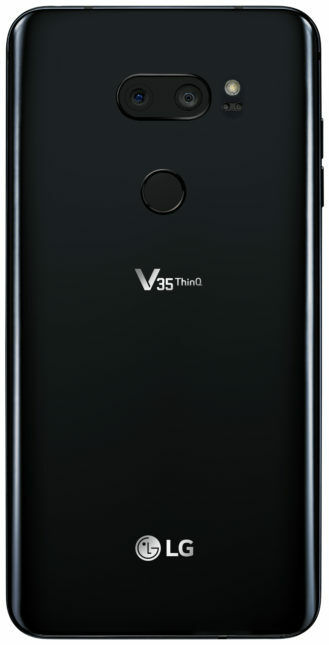 In fact, apart from the updated SoC and reduced storage, I don't believe there are any significant differences between this spring's handset and the V35 ThinQ. Among those smaller SoC-based changes are the inclusion of Band 14 support—a 20MHz chunk of the 700MHz block set aside for FirstNet, an AT&T-based public safety network meant for use by law enforcement, fire services, EMTs, and other first responders. 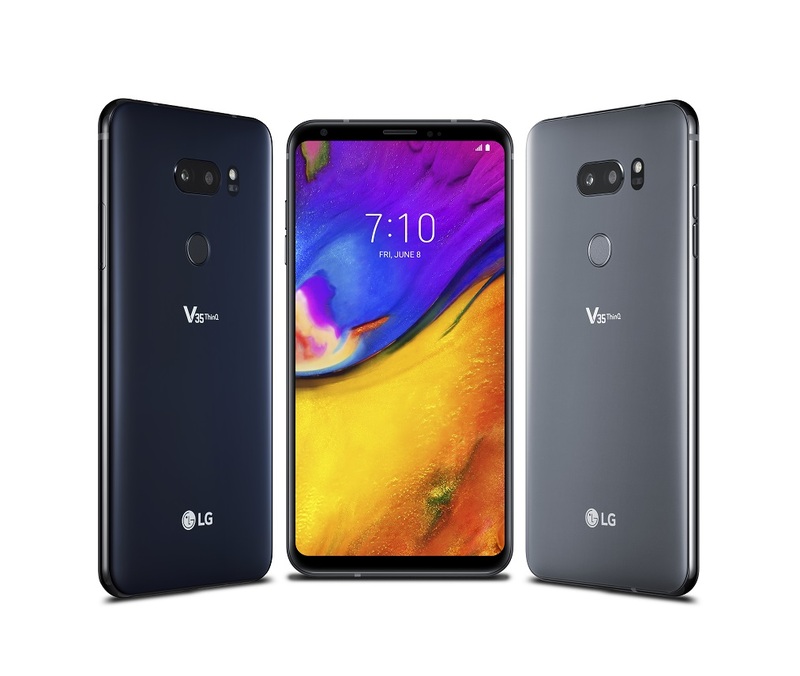 Other more minor features carried over from previous phones in the series include the "AI CAM" from the V30S ThinQ, Google Lens support, AI Haptics, LG's Hi-Fi Quad DAC, an IP68 rating, plus wireless charging and Qualcomm's Quick Charge 3.0 tech. To repeat myself, LG is repeating itself. Again. Outright direct pricing for the phone hasn't been revealed, but AT&T wants $30 a month for 30 months via AT&T Next (with eligible service), totaling a slightly ridiculous $900 before any applicable taxes and fees. Other carrier availabilities haven't been disclosed. 9to5Google is also reporting that the phone will be available on Project Fi, though dates and pricing are undisclosed.